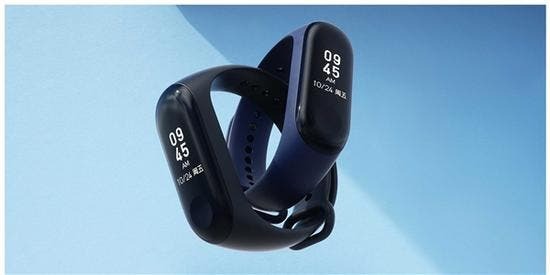 In the last years, we’ve seen dozens of Chinese wearables manufacturers producing smart wristbands with cool design and lots of features, but most of them lacked in one important factor: visibility outdoors. Zeblaze seem to have found a solution to that with their latest Zeblaze Plug C; let’s have a closer look! 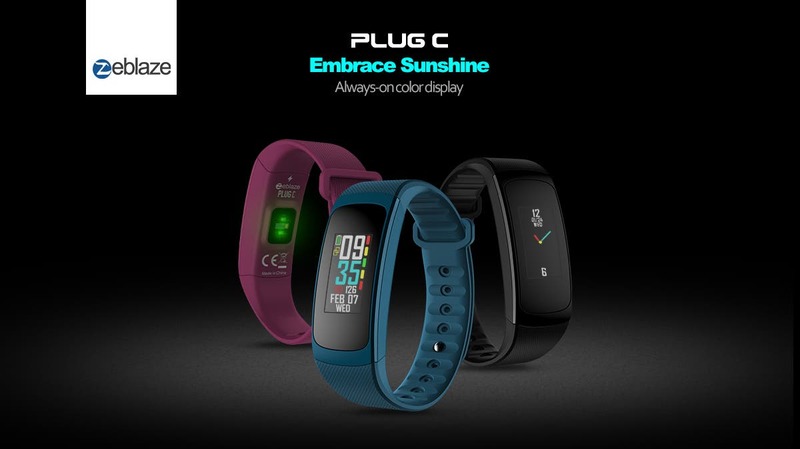 So, what differentiates the Plug C from other smart bands on the market? The answer is simple: a Color Reflective LCD. This display technology will indeed allow you to successfully read what the band is showing even under direct sunlight. The always-on colored display also sports an high response and brightness to increase visibility and have a smooth user experience. On the other side of the wristband we find a continuous heart rate monitor which has been optimized over previous versions. 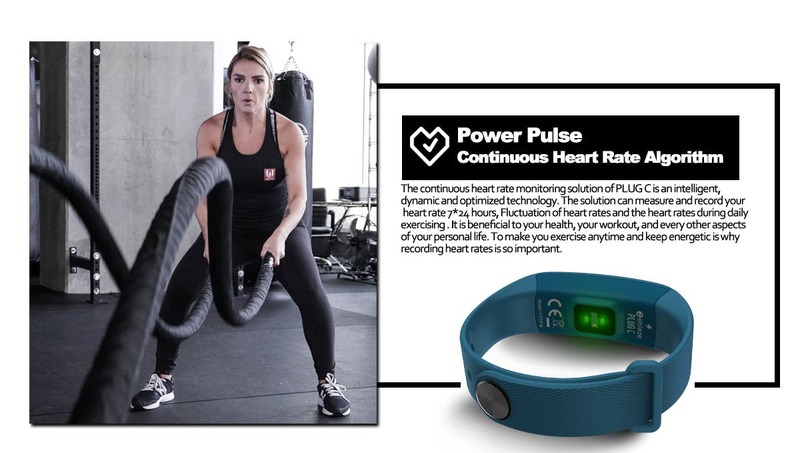 The new solution can measure and record your heart rate 7/24, so you’ll be able to check any fluctuation in your heart rate as well as bigger spikes when you’re exercising. The Zeblaze Plug C can now be found over on AliExpress with a nice early bird discount. Click here to learn more about it. 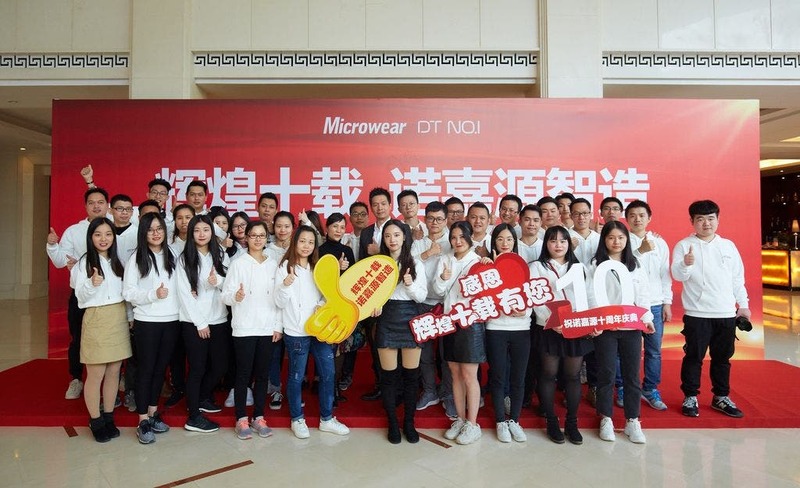 Next Gearbest 4th anniversary celebrations are upon us !